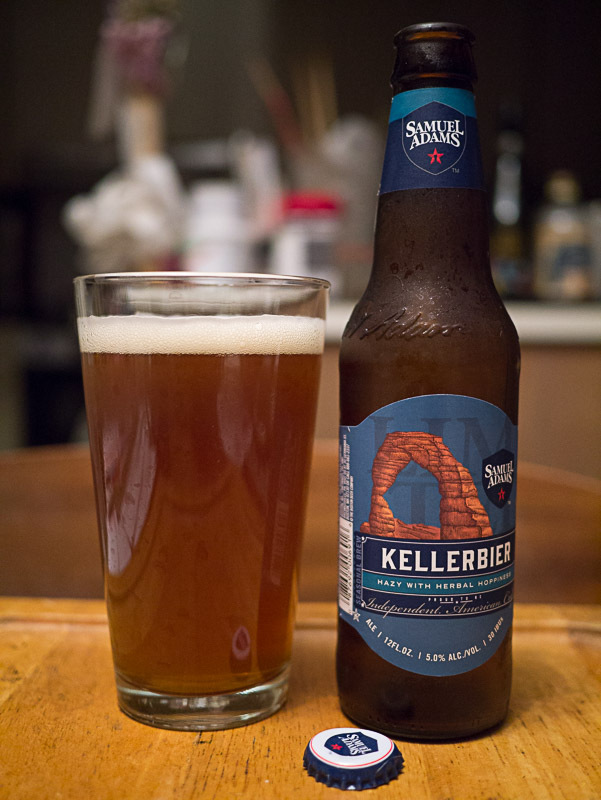 Next in the variety pack is this not commonly seen german style, Kellerbeir. Pours hazy medium amber, medium light head. Medium hop aroma, medium bitter that stays even throughout. Malt and grain is not pronounced, fairly dry mouthfeel and finish. Pretty easy drinking. 3 out 4 unfiltered monkeys.